Carmen has been a Consultant at Stanton Chase Mexico, since 1999. Her specialty has always been the search and selection of executives. 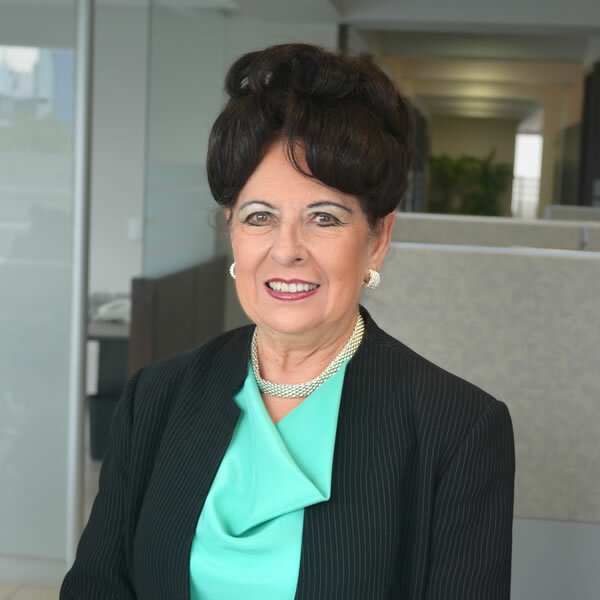 Throughout her professional career, she has held executive positions in the Human Resources areas of leading companies in the manufacturing field, high-tech and service. These include Pliana Group, Polifil Industries, Mexicana de Cobre, Tubos de Acero de Mexico (TAMSA), Stratega and Technology Systems and Applications (TSA), among others. As an independent consultant she has undertaken projects for Human Resources Planning, Attraction and Talent Training for major organizations. Carmen is a recognized specialist in the evaluation and development of Management Potential. She has undergraduate studies in Psychology at the Universidad Iberoamericana, an MBA at the Instituto Tecnologico de Estudios Superiores de Mexico (ITESM) and a postgraduate degree in Organizational Development and Total Quality Management at the Autonomous Technological Institute of Mexico (ITAM). She has taught graduate, both in Mexico and abroad. She was Chairwoman of The Education Committee of The American Chamber of Commerce Mexico. In 2008, Carmen was considered by Business Week as one of the most influential headhunters worldwide.